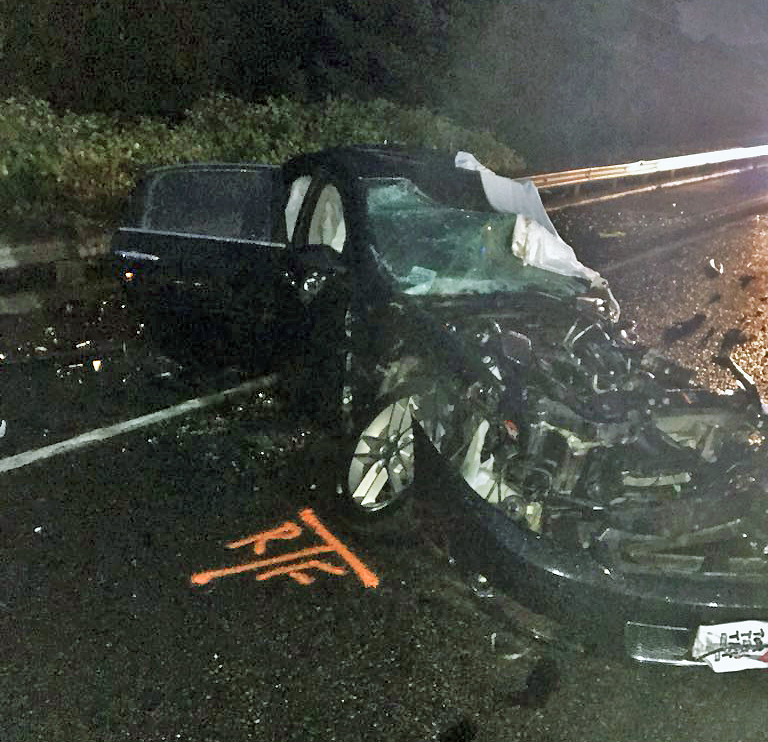 A four-car collision caused by a wrong-way driver killed one on SR 516 in Kent early Friday morning, the Washington State Patrol is reporting. The fatality happened around 2:45 a.m. on Friday, Aug. 3, near where SR 516 meets Meeker, when a vehicle traveling eastbound in the westbound lanes caused the crash. The driver of the wrong-way vehicle was killed. No injuries were reported in the three other vehicles involved in the crash, Troopers said. The intersection of SR 516 and Meeker Road was closed for over five hours. Troopers say that drugs or alcohol may have been involved. This location has seen its share of accidents before, and is the same one where Kent Police Officer Diego Moreno was killed July 22 when he was struck by another police vehicle. #Alert. 4 car fatality collision SR 516 near Meeker. Both directions of 516 closed. One deceased at this time. I am on my way to the scene. Media can stage on Reith Rd. More info when I arrive.